Beautiful move-in ready 3 bedroom, 2 bath CBS home, located on a quiet street with NO HOA and walking distance to Palm City Elementary! 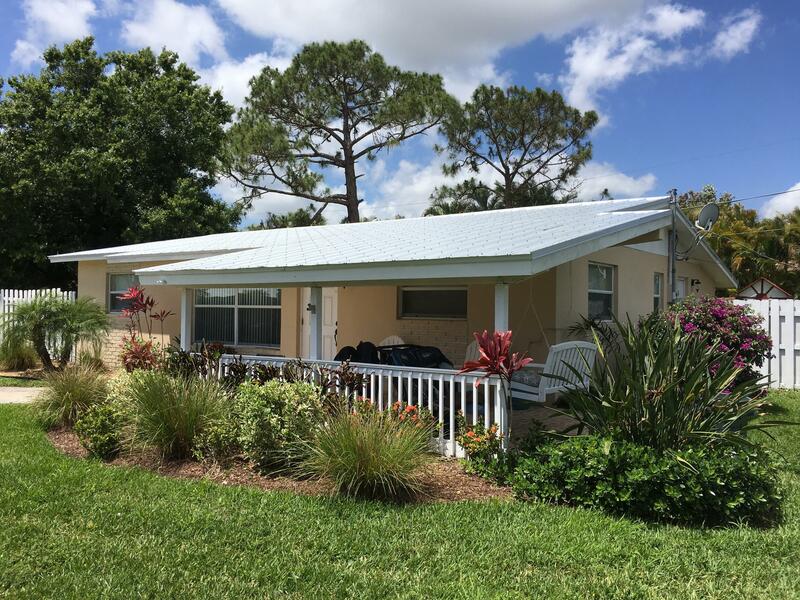 New METAL ROOF, Impact Windows, New Kitchen with GRANITE countertops, New A/C, fully renovated bathrooms and beautiful landscape.If you are looking for a great home with A rated Martin County schools, you will definitely want to see this! City water coming soon! !